Upon booking your appointment, mention the special and confirm that you are a registered member with a complete profile and picture. January is for "new you" goals. Take advantage of this permanent makeup trio and save $700. Imagine you, starting every day feeling confident and looking your best! 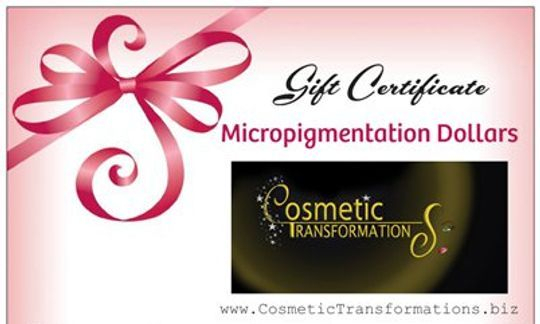 *This special offer is good for all initial permanent makeup procedures. Does not apply to touch-ups. Can not be combined with any other offers. 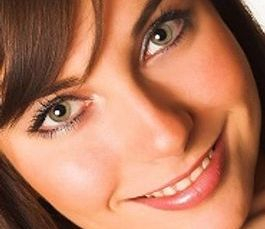 *This special offer is good for initial permanent eyeliner procedure. Does not apply to touch-ups. Can not be combined with any other offers. *This special offer is good for initial permanent lip liner and/or lip color complete procedures. Does not apply to touch-ups. Can not be combined with any other offers. We invite all beauty and wellness professionals to come in, network, register and participate in our referral program. We offer you beautiful enhancements at half price and many more incentives for you and your clients. *This special offer is good for initial permanent eyebrow procedures. Does not apply to touch-ups. Can not be combined with any other offers.